September has been a very successful month for our Paralympians, with 6 gold medals won by GLL Sport Foundation supported athletes out in Rio. 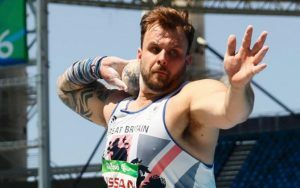 We couldn’t decide on one as they’ve all had their struggles and achieved an amazing dream by being Paralympic champions, so all six athletes are named the September Athlete of the Month. 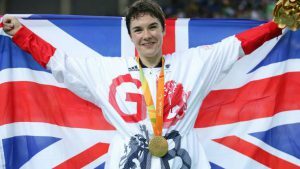 Megan Giglia won Great Britain’s first medal of the Paralympics with gold at the Rio Velodrome on Thursday’s opening day of action. Megan also clocked a world record in qualifying in 4:03.544, more than eight seconds clear of the United States’ Jamie Whitmore, her rival in the final. 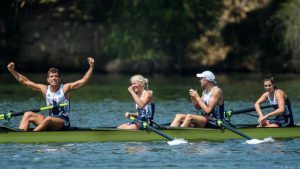 She closed in on Whitmore at the halfway mark and passed the American soon after to take gold. She had the option to continue to go for another world reco rd, but opted not to. Rolfe from Cambridge is only 19 years old and competed in his first Paralympic Games. He only took up cycling after watching at London 2012 and was inspired to give it a go. 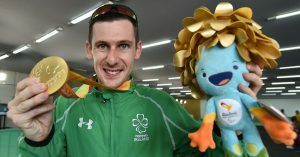 Having never looked back, Louis is now a double Paralympic medallist. 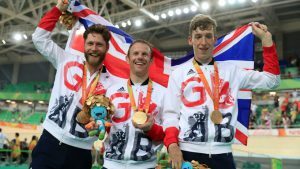 A new world record from the team sprint trio of Jody Cundy, Jon-Allan Butterworth and Louis Rolfe gave ParalympicsGB their eighth gold medal in the Rio velodrome. Rolfe went off like a rocket and at first it seemed Butterworth could not keep with the pace but the British team were soon ahead by the end of the second lap and Cundy finished strongly, setting a new world record in the process. Gold and bronze medal winner Susie Rodgers has been supported by Greenwich Starting Blocks in partnership with the GLL Sport Foundation since 2011. Before departing for Rio, Susie explained how the charity sports award assisted her; “I have been supported now for over 5 years and I continue to be very grat eful for your support on my journey as a para swimmer. This year my funding through GSB has allowed me access to train at various GLL leisure centres free of charge. I suffered an injury this year to my right shoulder which affected my performance at the World Championships. Although I still won a Gold and Bronze medal, I was lowered down a funding level by my National Governing Body. The award this year from GSB has been so crucial in getting me back on track”. 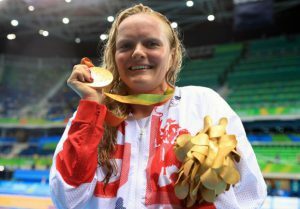 After winning her surprise gold, Susie said, “I can’t believe I’ve done that, I was trying for the silver, if I’m honest. 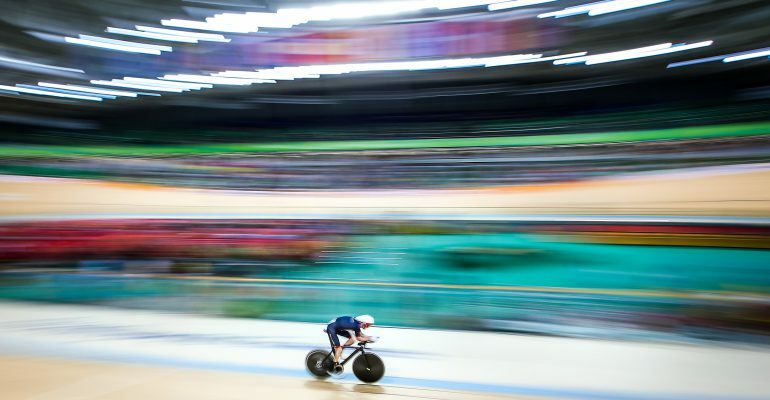 I wasn’t going to carry on after London 2012.” Great Britain is very glad she did! We are very proud to be supporting these six Paralympic champions! They are an inspiration to others and great ambassadors of the programme – thank you, and congratulations for being our September Athletes of the Month!